In the 1950s, Schweizerische Treuhandgesellschaft STG appointed its first actuary in Basel, who assisted STG in auditing its customers. With this appointment, the team grew and a need for pension specialists became evident at STG. At the end of the 1970s, actuarial services were also offered by STG in Zurich. At the beginning of the 1990s, the management staff at the time executed a management buyout of STG. The main reason for the management buyout was audit independence which was not possible with Swiss Bank Corporation as the owner. The new company merged with Coopers & Lybrand Switzerland forming the new principal company, Schweizerische Treuhandgesellschaft – Coopers & Lybrand AG. 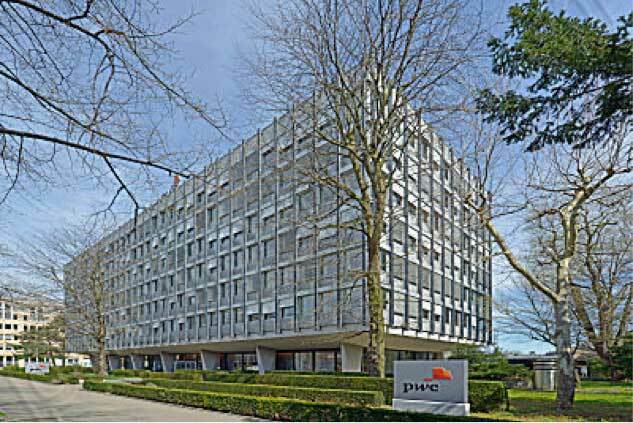 Global merger of the companies Price Waterhouse and Coopers & Lybrand: PricewaterhouseCoopers comes into being. Actuarial consulting also follows PwC. The issue of the independence of auditors gains traction throughout Switzerland with respect to other consulting activities. PwC sells its pension consulting business as other large audit companies had also previously done. Actuarial Benefits & Insurance Solutions was sold to Swisscanto. 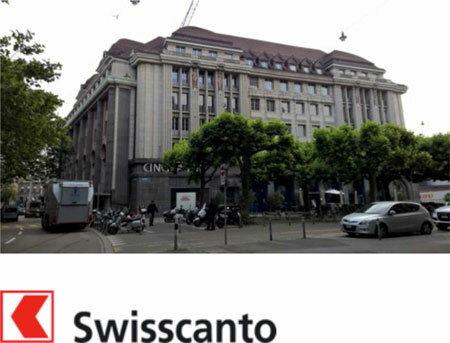 Consulting and administration services are now offered under Swisscanto Pensions Ltd.
Swisscanto is sold to Zürcher Kantonalbank. The question of independence again rears its head for the pensions consulting segment. A management buyout is carried out under the name of Prevanto. The new company is established with branches in Basel, Lausanne and Zurich and is fully owned by the three partners.